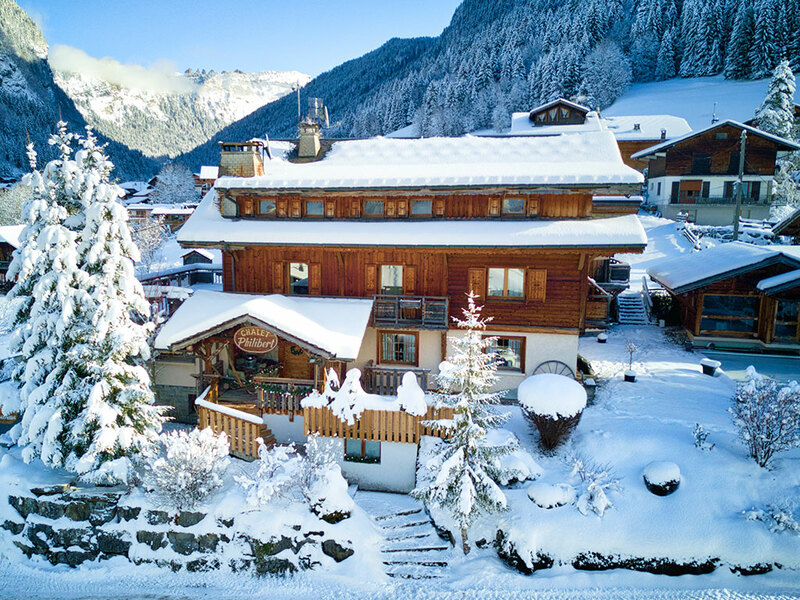 The Philibert is a beautiful Savoyard hotel that enjoys some of the best views in Morzine from its position high above the town centre but close to the action. 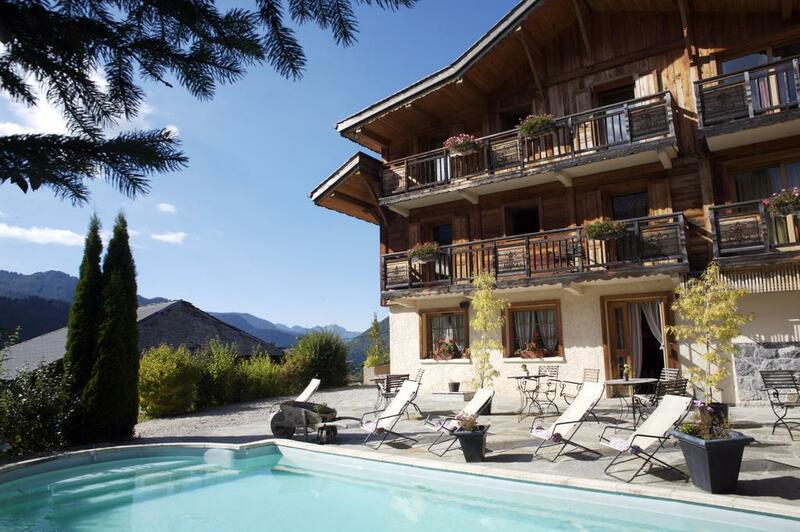 The Philibert has charm to spare, with its picture-postcard appearance and size, which is small enough for anyone looking for the friendliness of a chalet but the facilities of a hotel. This fully-equipped alpine hotel has its own Wellness Suite, with an outdoor heated swimming pool that’s great for snowy dips, and inside a sauna and jacuzzi with a mini-gym for the super-keen. The hotel reception can help with massage therapies while you’re here, as well as anything else you need. 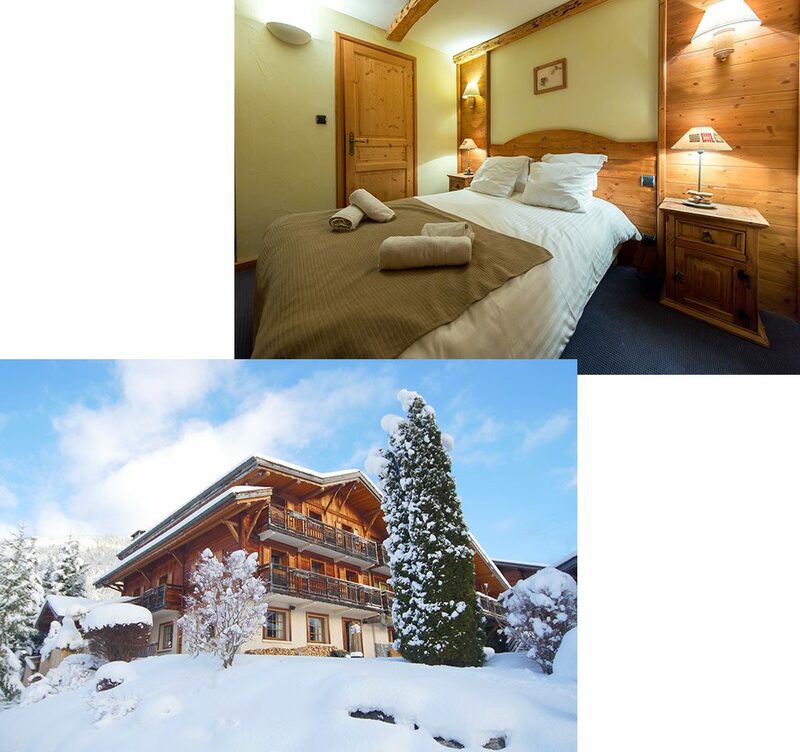 The Philibert’s bedrooms are presented in a cosy Alpine Style with beautiful wood finishing. We have a variety of twin, double, interconnecting rooms and family suites for up to 4 people. Many of our rooms have spectacular balcony views of Morzine and Le Pleney ski slopes in the distance. We believe in eating well when you’re in the mountains. That’s why we serve up a proper breakfast, with hot options on most days, to make sure you’re set up for all the snow and adventure you can handle. And we know that nothing beats a freshly-baked cake and afternoon tea when you get back in from the slopes in the afternoon. Round off the day with a delicious three-course meal and wine. Our team at The Philibert can save you two very precious things - money and time - if you pre-book any or all of your ski passes, hire and lessons early with us. 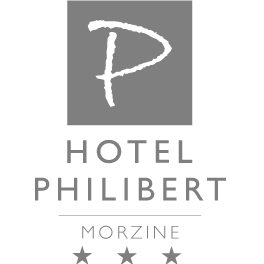 The Philibert has its own Wellness Suite, with an outdoor heated swimming pool that’s great for snowy dips, and inside a sauna and jacuzzi with a mini-gym for the super-keen. The hotel reception can help with massage therapies while you’re here, as well as anything else you need.